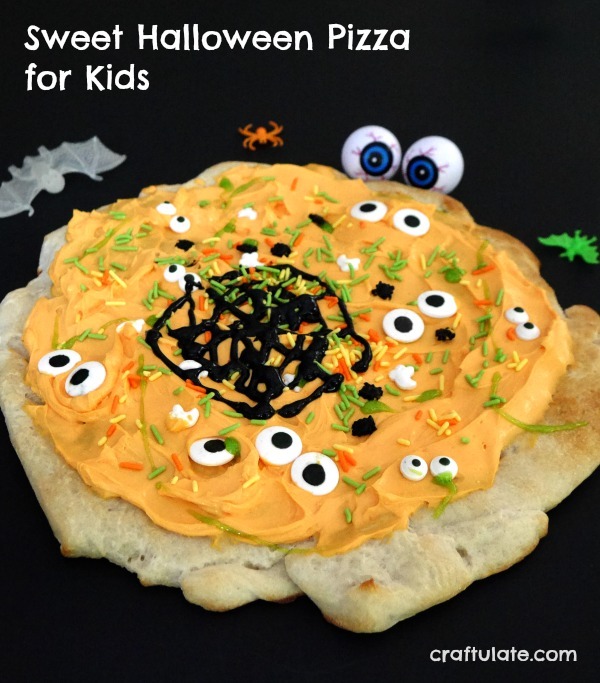 This sweet Halloween pizza is a fun snack for the kids to make AND to eat! 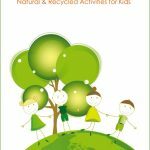 Here’s a cool way for kids to make rocket art! Whoooooooosh!!!! 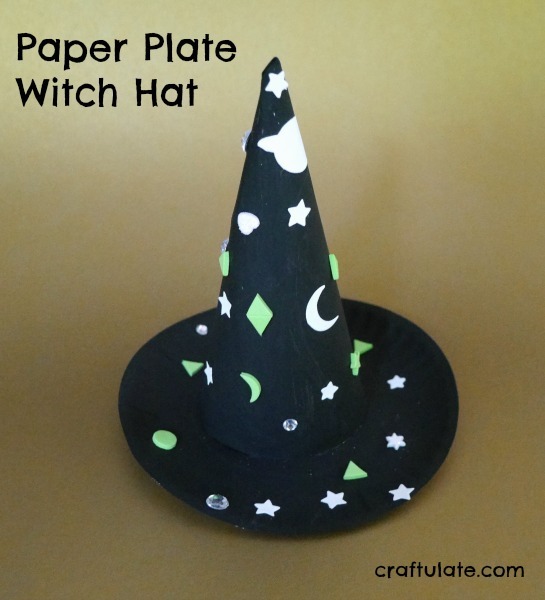 This paper plate witch hat is a fun craft to make with the kids this Halloween! Here’s how to plan a super easy Halloween crafting party for the kids, with help from Oriental Trading! This kid-made marbled leaf garland is perfect for decorating the house this fall! These paper bag monsters are a fun and frugal craft for kids. 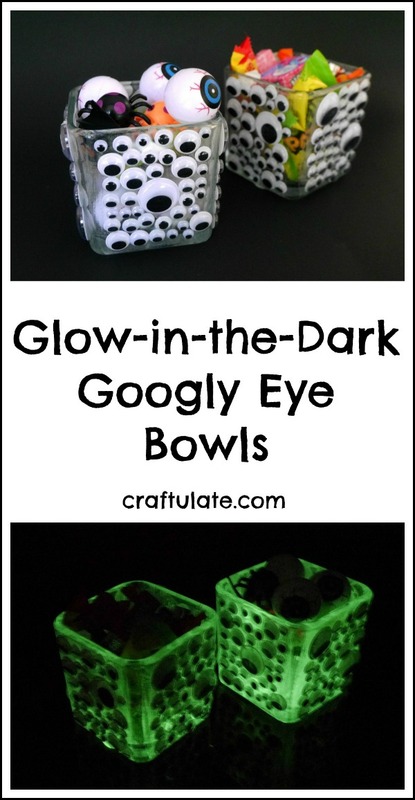 These kid-made googly eye bowls are fantastic decorations for Halloween – and they even glow in the dark! 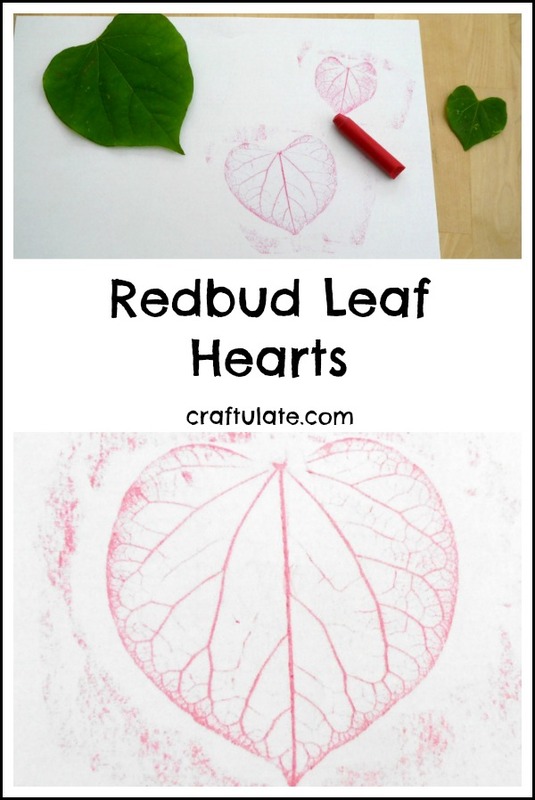 These leaf hearts are made from crayon rubbings from a redbud tree – but don’t wait until February for this art project! If your child loves robots, they will certainly love these fun robot costumes!